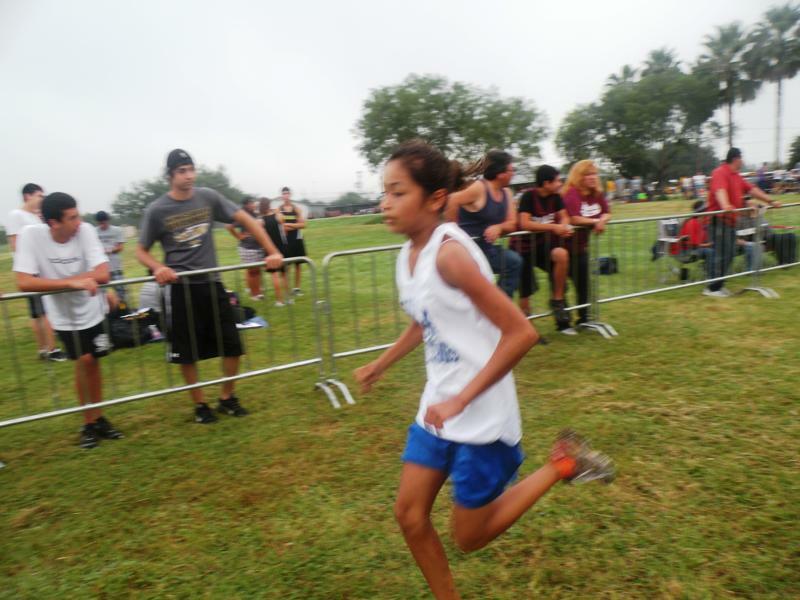 Grulla Middle School Cross Country runners most recent meet was held in Zapata. Amalia Guerra (7th grade) and Yasmin Rangel (8th grade) were the runners that placed 1st at this meet. Congratulations girls on becoming District Champions and a job well done throughout the season. Pictured is Amalia Guerra.